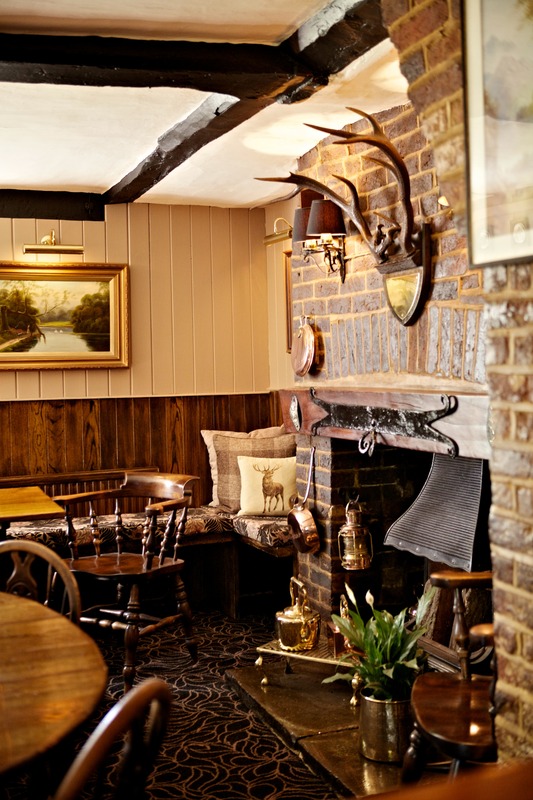 The Holly Bush is a beautiful 17th century pub,tucked away in the idyllic hamlet of Potters Crouch. Every attention to detail has been considered with gleaming varnished tables, hand-cut glasses and well placed fittings creating a unique, timeless atmosphere. This enchanting timber framed building really is a hidden gem. It features a welcoming garden, ideal for al-fresco lunches and those long summer nights. With its distinctive surroundings you can enjoy the finest cask ales from an award-winning cellar and enjoy home-cooked food from our lunch and evening menus.